We retrofitted the factory original DAB radio option into this Mercedes A-Class. 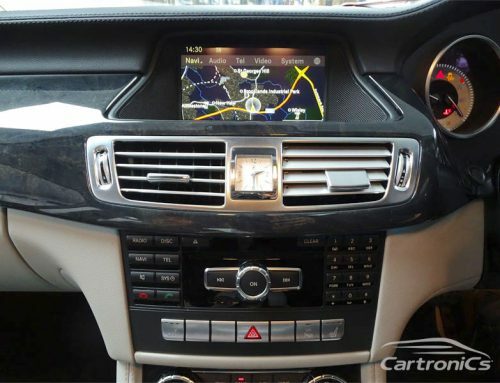 Cartronics can retrofit Digital Radio (DAB/DAB+) into any Mercedes vehicle as well as options such as navigation and Bluetooth. 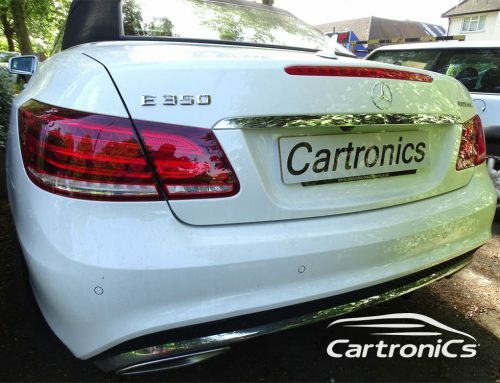 Cartronics are Mercedes specialists in Surrey, just outside London's M25. 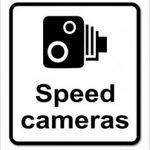 Don't hesitate to get in touch for a consultation.